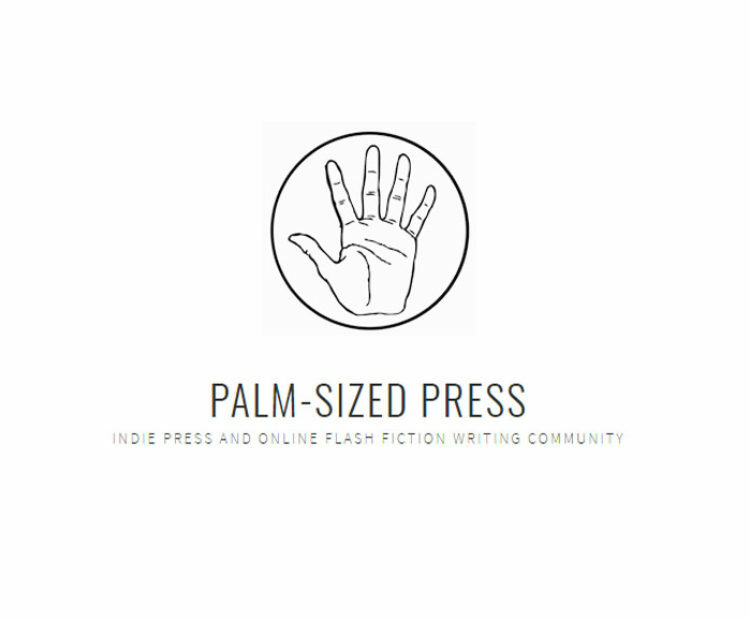 Palm-Sized Press is accepting submissions! Home Opportunities Palm-Sized Press is accepting submissions! Flash fiction up to 500 words will be considered, as well as original artwork and short essays and articles on writing, craft, and flash fiction. Submissions must be accompanied by a small fee of $2, which will be used to pay contributors included in the magazine. The deadline is midnight the evening of 19 May. For more details on how to submit, please see their submissions page.